The Estonian Institute is planning to celebrate a worldwide Estonian language week in September 2019, inviting everyone to learn and teach the language during that week. 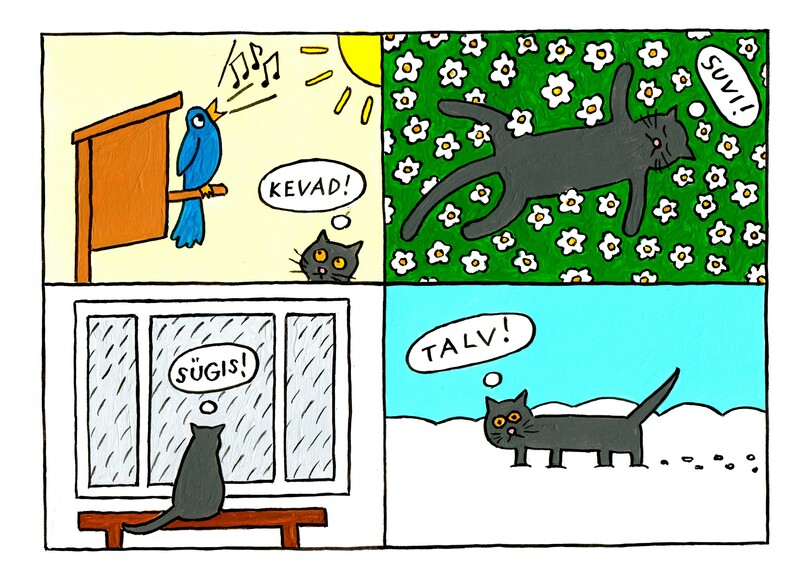 The worldwide Estonian language week is to take place from 23-29 September 2019. According to a statement by the Estonian Institute, the aim of the week is to reach three million people who will learn some words or expressions in Estonian, such as numbers, greetings or congratulations. “On March 14, we celebrate the Native Language Day. But how much is known about our language and country in the wide world? Estonian, which is considered one of the most beautiful languages in the world, deserves more attention outside Estonia during the year of the Estonian language,” the head of the Estonian Institute, Katrin Maiste, said in a statement. The institute is calling every Estonian speaker to help others learn Estonian words and phrases. According to the Estonian institute, “all you need is a willingness to teach a few words to a foreign friend, acquaintance, colleague or neighbour”. The institute is planning to launch a dedicated website in the next few days where anyone interested will find tips for language learners and teachers. 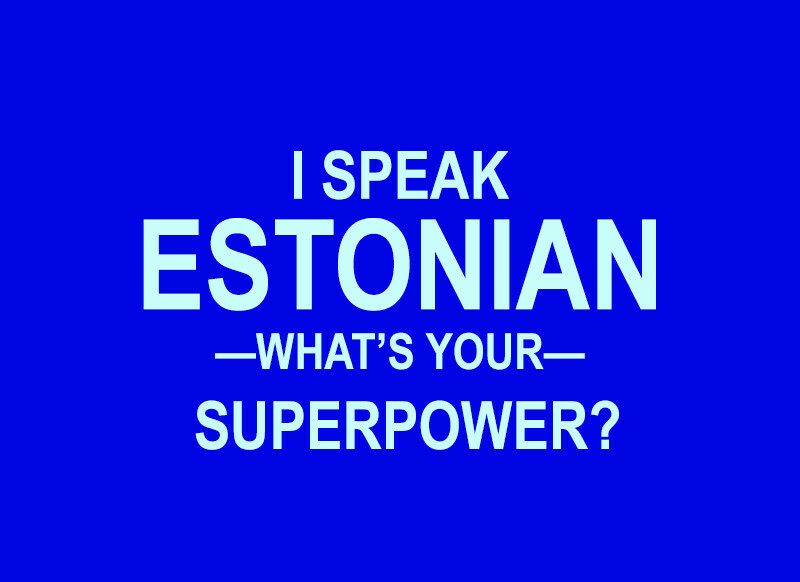 There will also be links to web courses so that those who are interested could continue to learn Estonian.